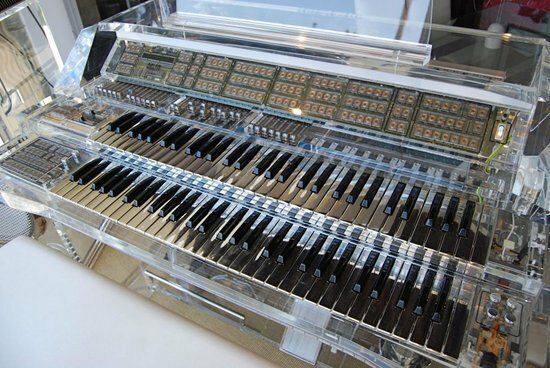 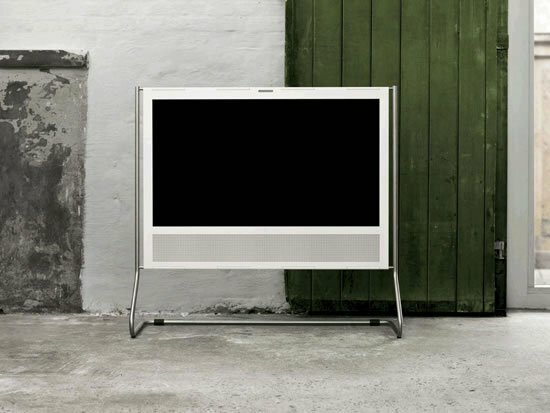 Earlier this month, Danish premium audio manufacturer Bang & Olufsen announced its foray into the Ultra-HD TV market by introducing the company’s first 4K television named BeoVision Avant. 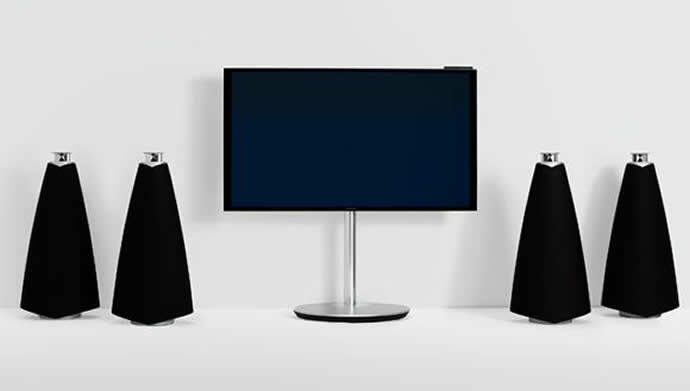 Like all the products by B&O, the BeoVision TV which is priced at $8K is exquisitely crafted and even comes with its own motorized stand that enables the LED panel to re-position itself into one of three customizable preset orientations. 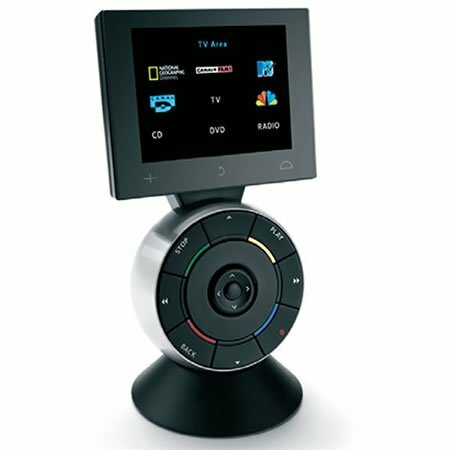 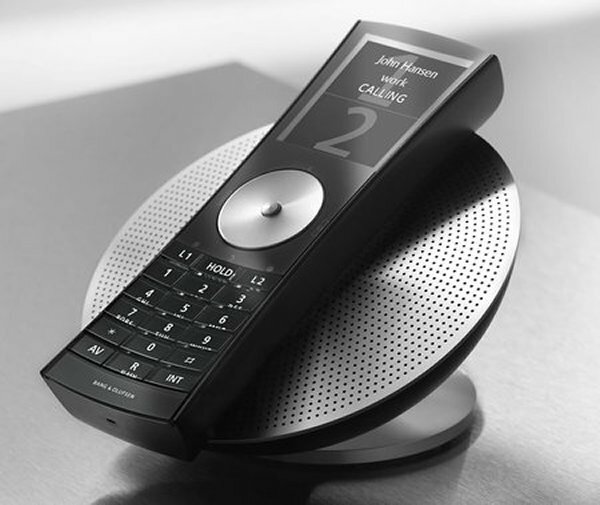 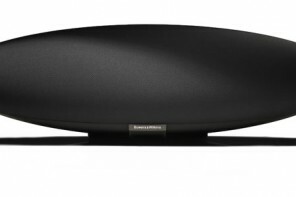 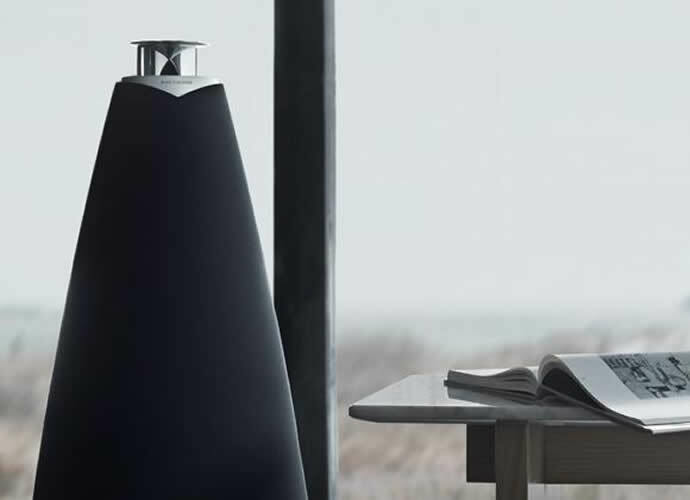 And now the company has come up with premium-grade wireless floor speakers to go along with the UHD TV which features some seriously cutting-edge technology. 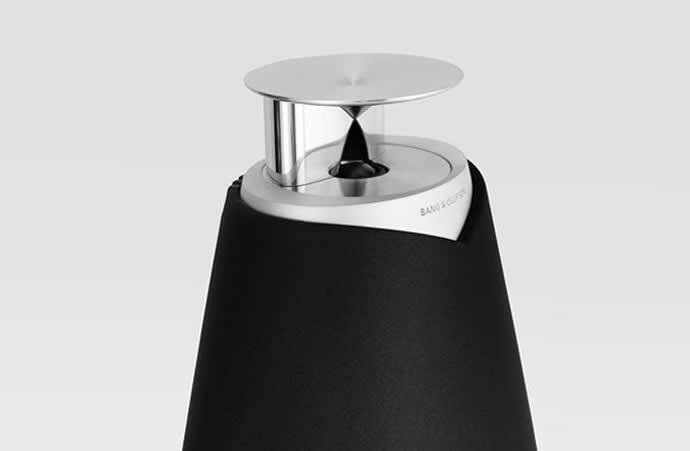 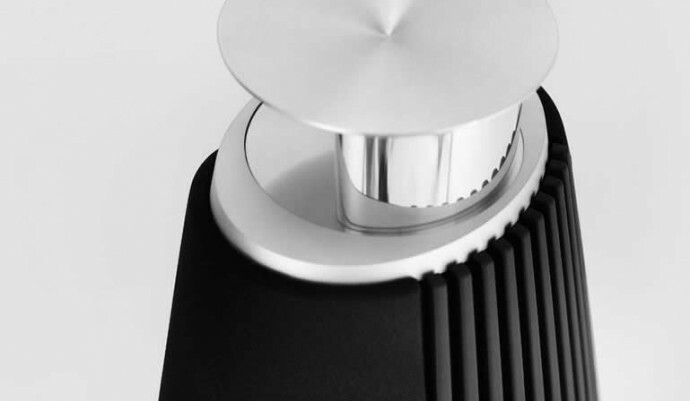 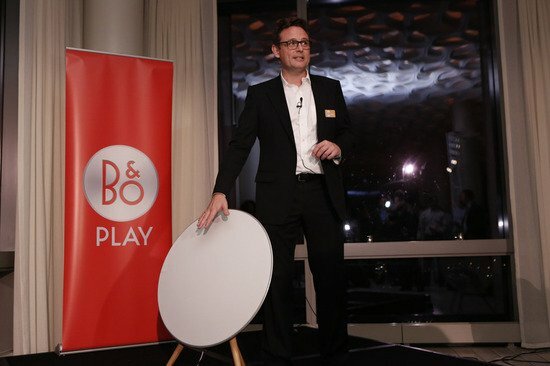 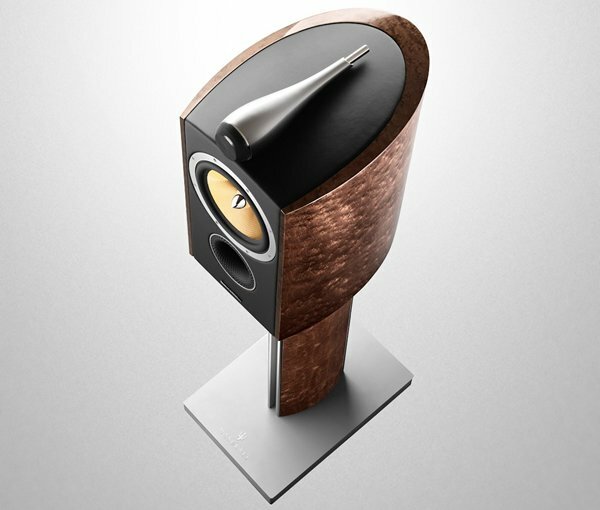 Named the BeoLab 20, the high-end floor standing speakers has a sticker price of $6,300 and B&O claims that it produces breathtaking musical clarity in a cultivated demonstration of power and control.